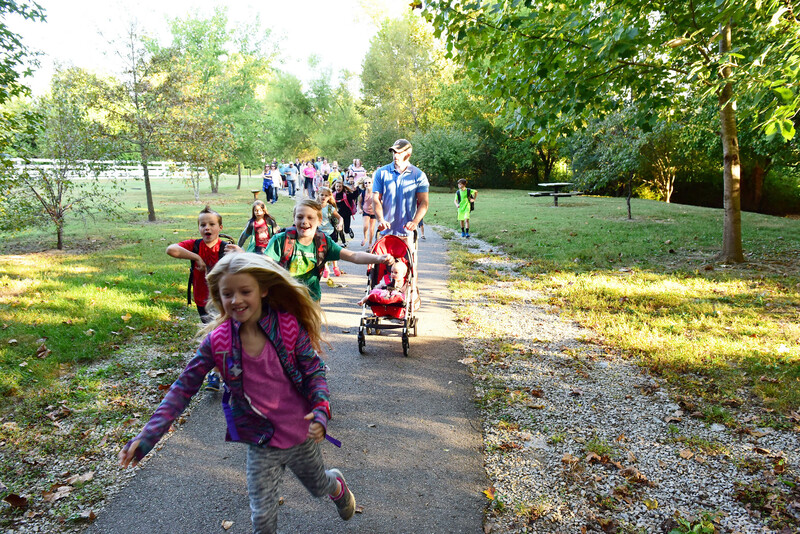 Hundreds of students, families and teachers, along with local elected officials, joined Wednesday, Oct.5, in the annual 'Walk to School Day' event in Spring Hill, organized by Allendale Elementary PTO. It was part of the International Walk to School Day, in which schools from more than 40 countries walk and bike to school on the same day. Four separate Spring Hill groups met up and walked from their neighborhoods, along walking trails and sidewalks, to Allendale Elementary. And what an excellent day it was for a walk.